Get ROI upto 500%...To know more contact us!! For a highly profitable educational project in across India. We are part of a well-established Australian Educational Group operating eleven university campus within Australia (Melbourne and Sydney) in association with three leading Universities. We are looking for overseas education franchise business partners with decent basic educational or training infrastructure, having classrooms, computer labs etc., to set up the Abroad Universities Pathway Program centers across India. Abroad Unified Pathway Program is one of the most promising credit transfer programs giving a plethora of opportunities to so many aspirants across the country to study in Australia. Applicants presently operating educational or training institutes and having ready to use infrastructure will be preferred. A franchise agreement is a lawfully created document that outlines franchisor’s terms and conditions for the franchisee. The franchise agreement also adumbrates the obligations of the franchisor and the obligations of the franchise. 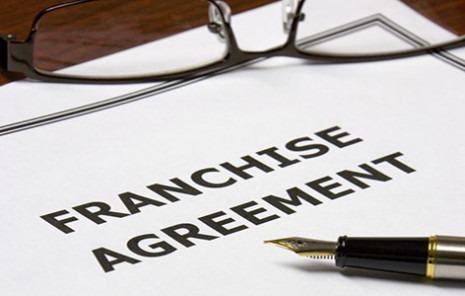 The franchise agreement has to be signed by the person entering the franchise system in order to agree all the terms and conditions that a franchisor requires to run the franchise in a lawful manner.